 The Long Weekend - A blog that inspires you to travel and eat no matter your budget, time constraints, work, or personal obligations. One of the best ways to beat jet lag is to stay awake. And I can’t think of a better way to stay awake then dancing the night away at a club that’s really a private island and frolicking in a hot tub on a yacht as you chase a premium selection of Italian cured meats with a glass of champagne.